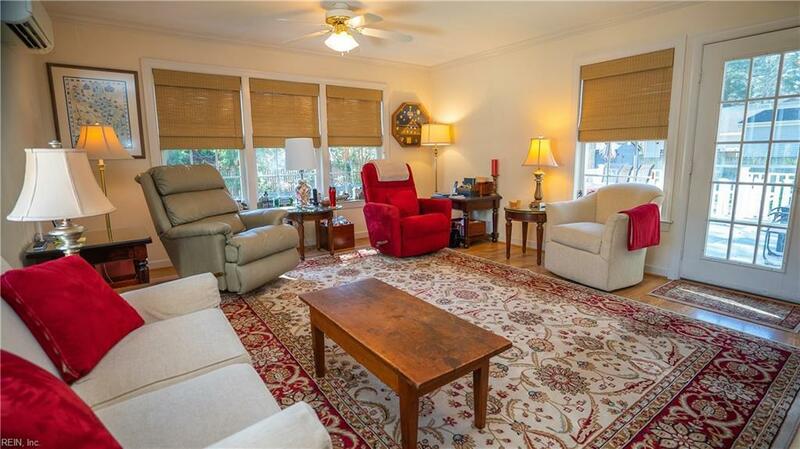 1229 Hillwell Rd, Chesapeake, VA 23322 (#10243462) :: Abbitt Realty Co. 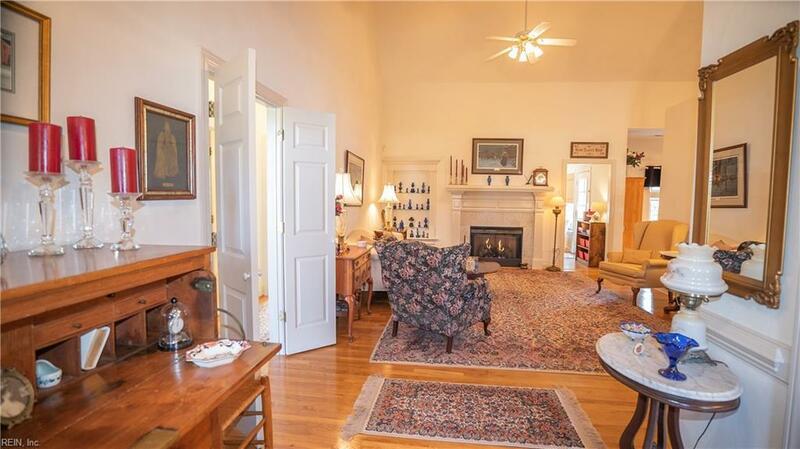 Prepare to feel right at home in this beautiful, warm house. 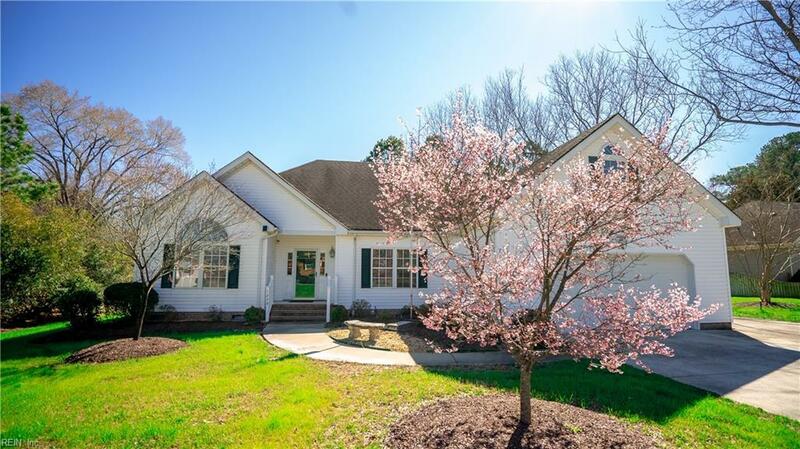 This dream home is located in the fabulous Hickory School district. So well taken care of it is like brand new. Extra large additional side driveway with room for R.V. or boat. 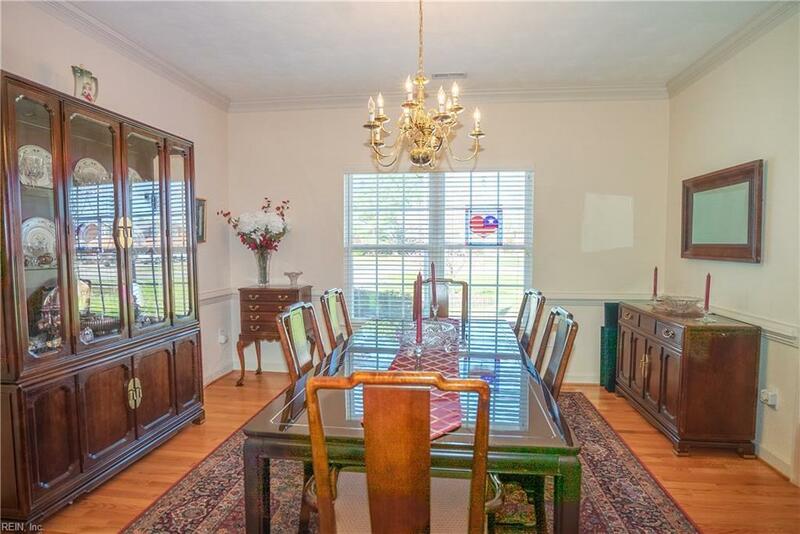 Appliances, HVAC, Hot Water Heater, all approximately 2 years new.Whole house gas generator insures you are always warm.Beautiful hardwood floors with master bedroom carpeting that is only one year old. This master suite is huge!! !Oversized deck with some patio furniture, large stand alone umbrella that convey. Two sheds, wooded lot...all this on approximately 1/3 Acre.